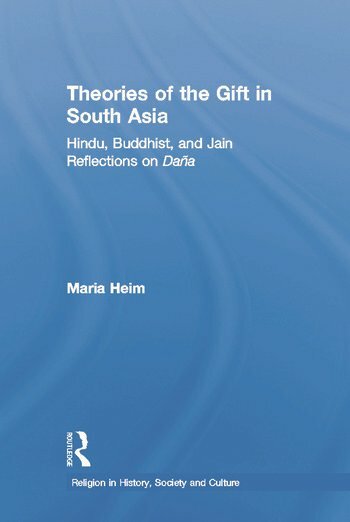 Maria Heim is Assistant Professor of Buddhist Studies at Amherst College and has also taught at California State University, Long Beach. She holds a Ph. D. in Sanskrit and Indian Studies from Harvard University, and a B.A. from Reed College.